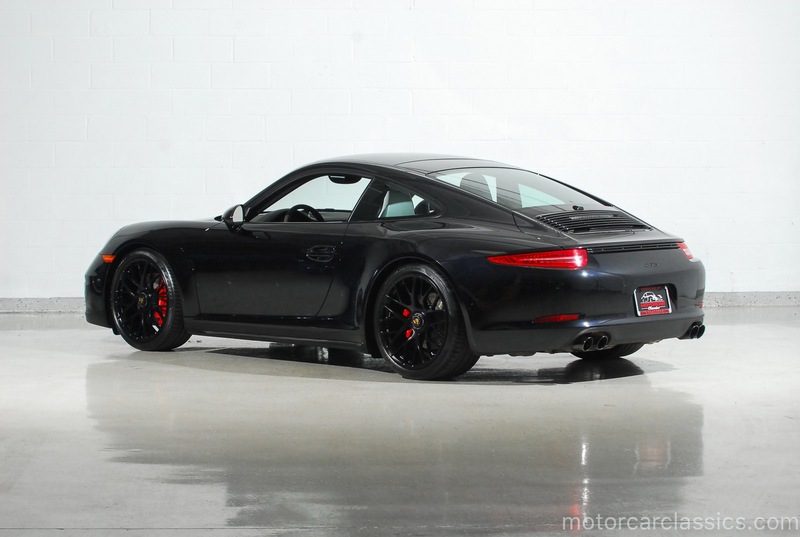 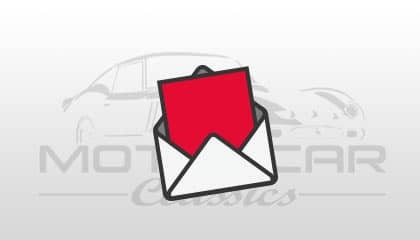 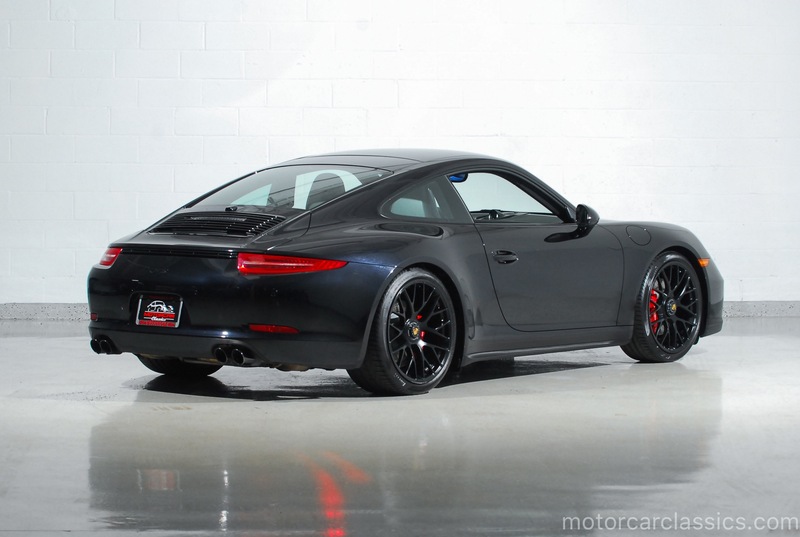 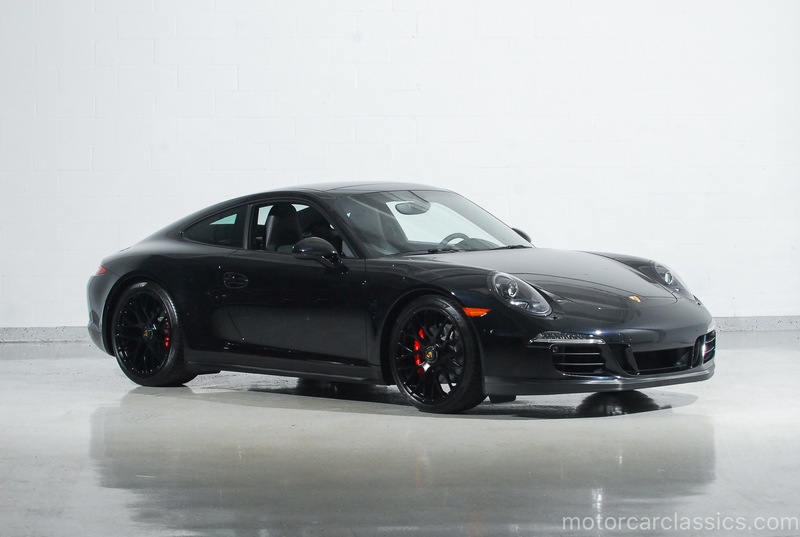 2015 PORSCHE 911 CARRERA GTS for sale. 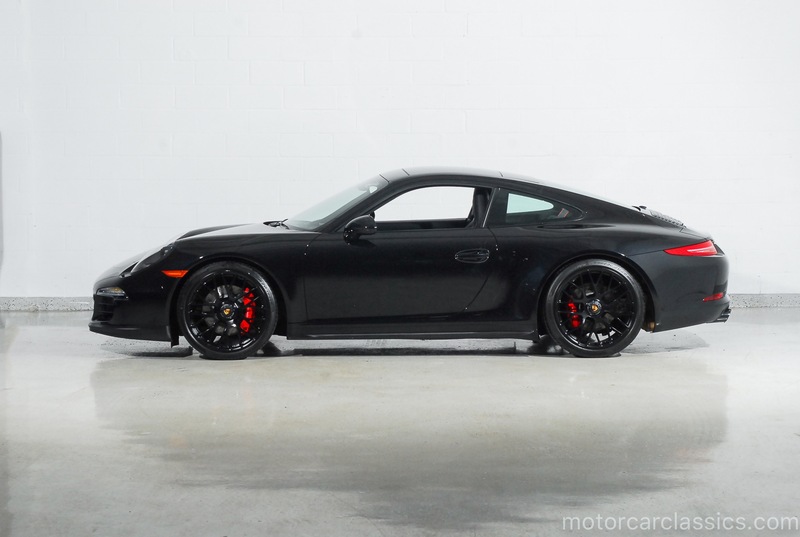 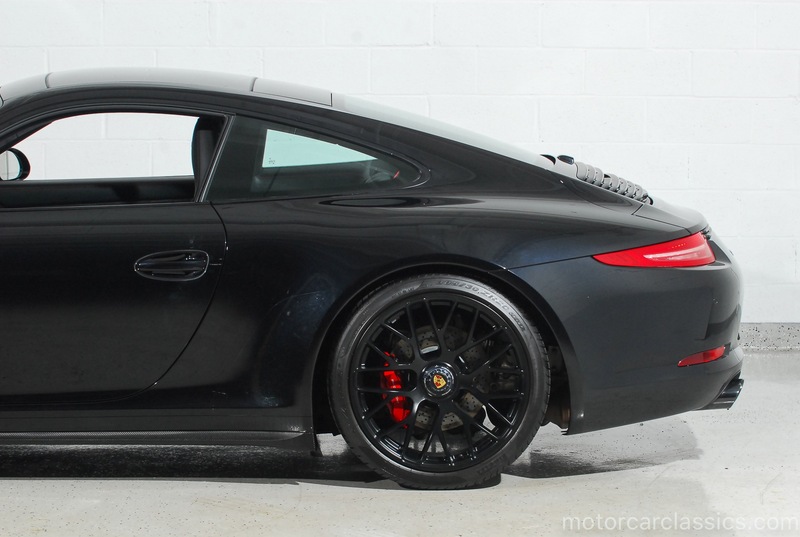 Motorcar Classics is proud to present this stunning 2015 Porsche 911 Carrera GTS coupe featured in Jet Black Metallic with black leather and Alcantara interior with red deviated stitching. 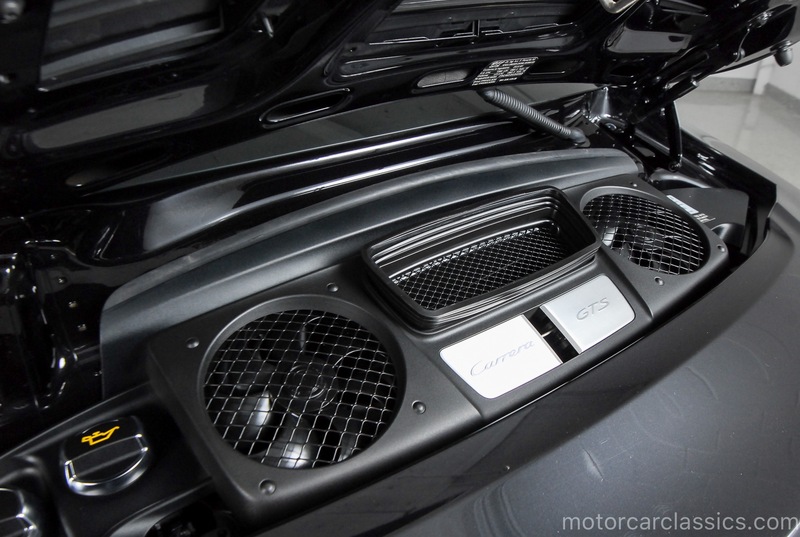 This GTS has covered only 15,500 miles from new and is in superb condition. 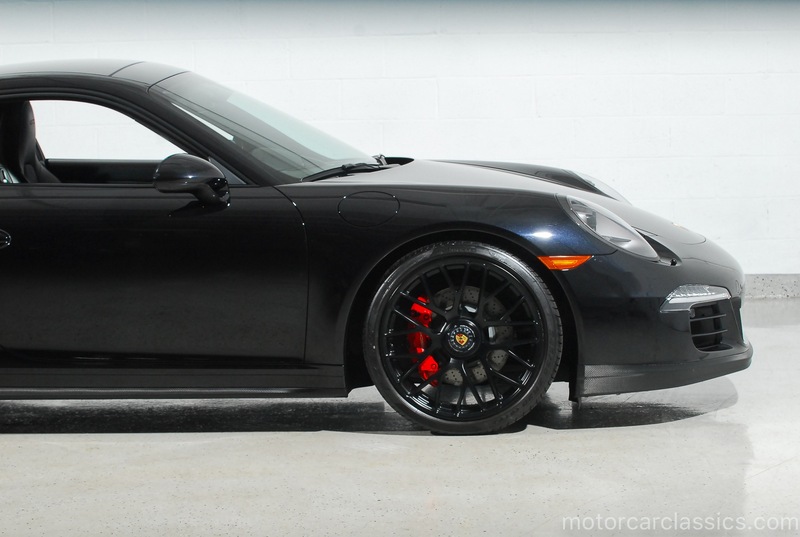 For 2015 Porsche introduced yet another permutation of its venerable 911 sports car called the Carrera GTS. 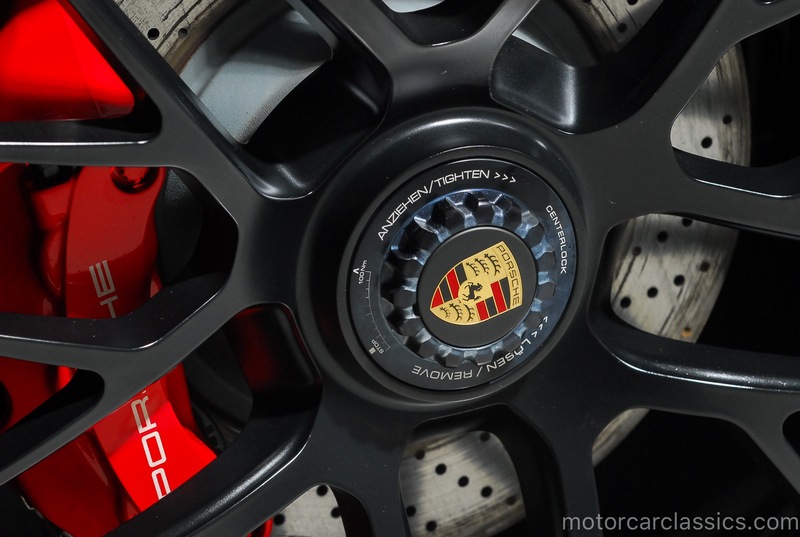 The four new GTS models are positioned between the 911 Carrera S and the track-oriented 911 GT3. 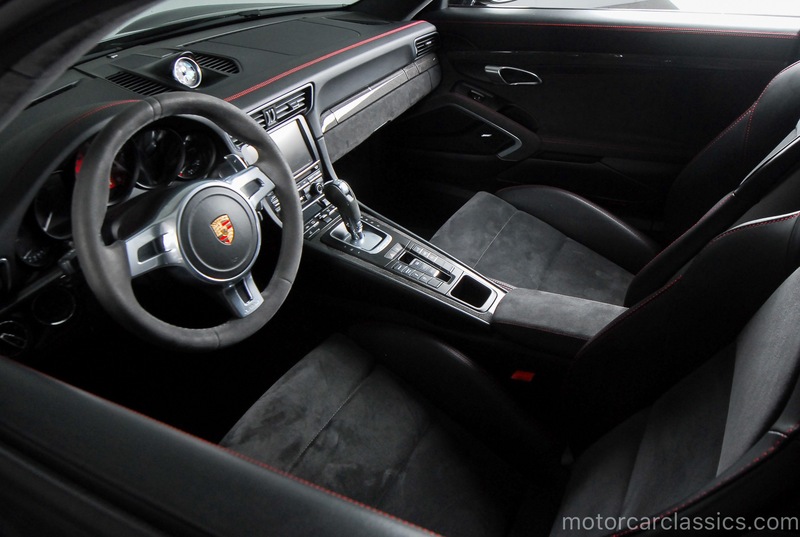 The new Carrera GTS coupe and convertible are available with and without all-wheel drive and are essentially a 911 Carrera S with a package of expensive options to make it faster, sportier and more exclusive. 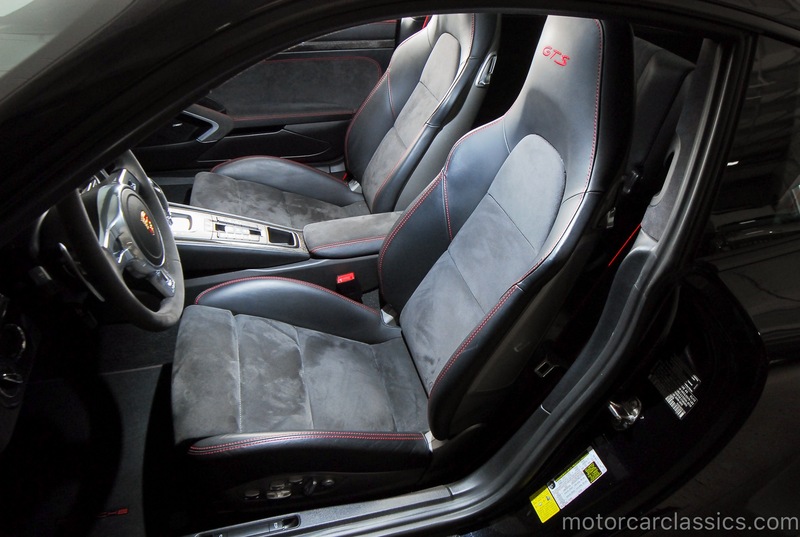 Given that, the GTS is a relative bargain because it was priced only $15,300 more than the 911 Carrera S, but the total cost of the added features that come standard for example, the Carrera S Powerkit, which delivers 30 extra horsepower far exceed that amount. 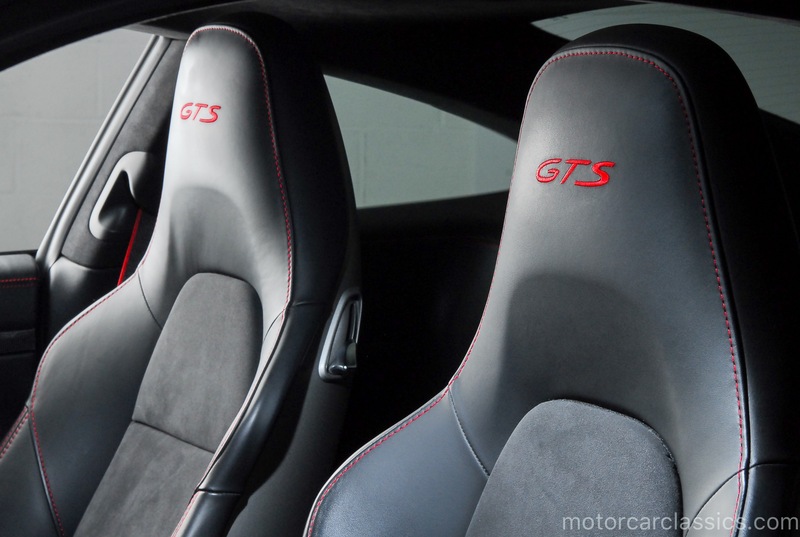 Top speed on the GTS is 190 miles per hour 3 miles per hour faster than the S model. 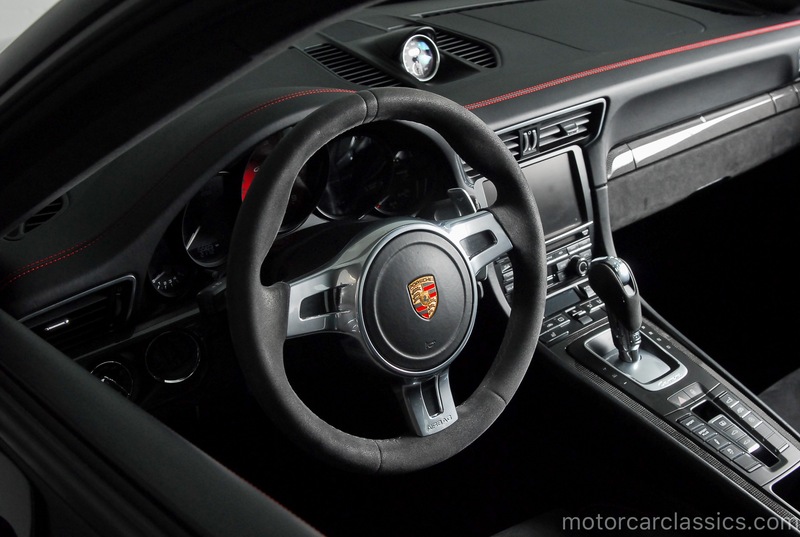 The Powerkit alone, a $17,800 option on the 911 Carrera S, elevates total output to 430 horsepower, versus 400 horsepower in the base 911 Carrera S. The Powerkit also includes the Sport Chrono Package ($1,850 on the 911 Carrera S), which features special dynamic engine mounts that reduce body roll when turning, and the Sport Exhaust ($2,950), which offers a louder, throatier sound. 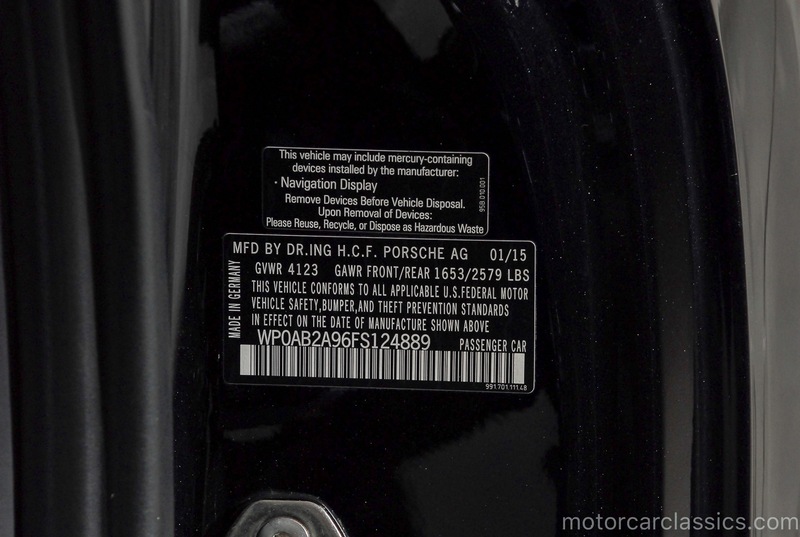 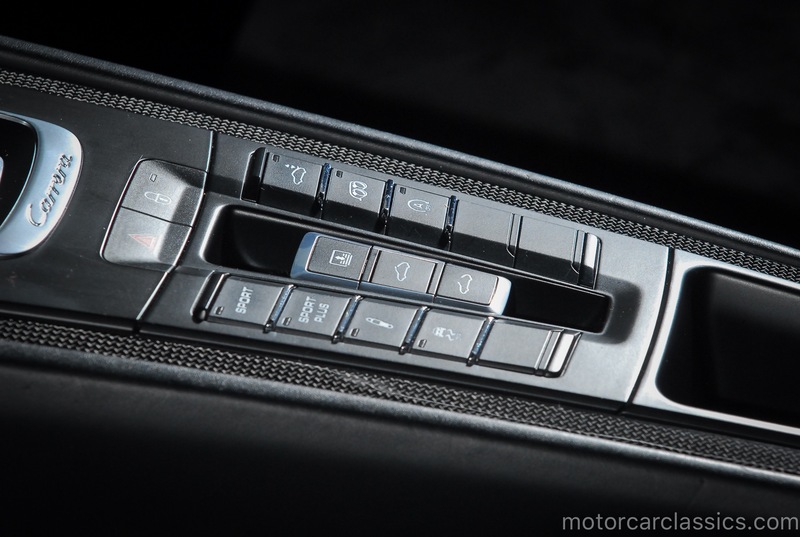 Carrera GTS buyers still have to pay extra for optional features like the PDK transmission, though. 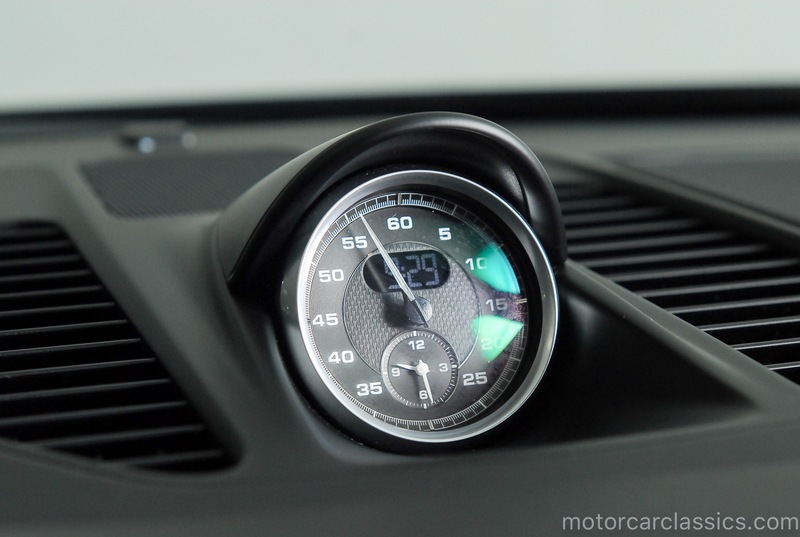 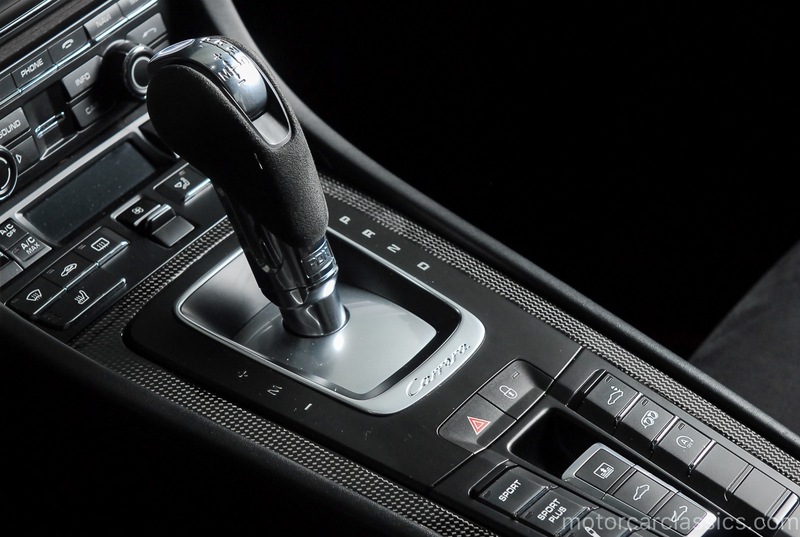 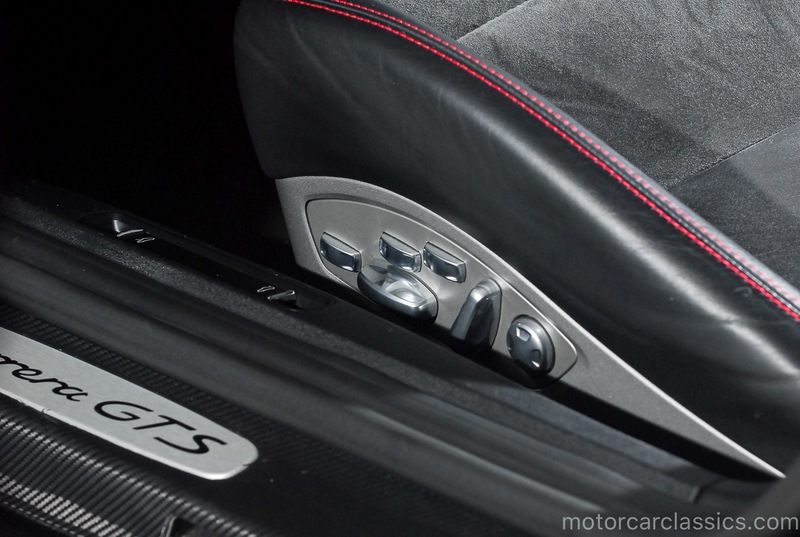 When equipped with this seven-speed dual-clutch transmission, like our car, ($4,080), the 911 Carrera GTS coupe sprints from 0 to 62 miles per hour in 3.8 seconds. 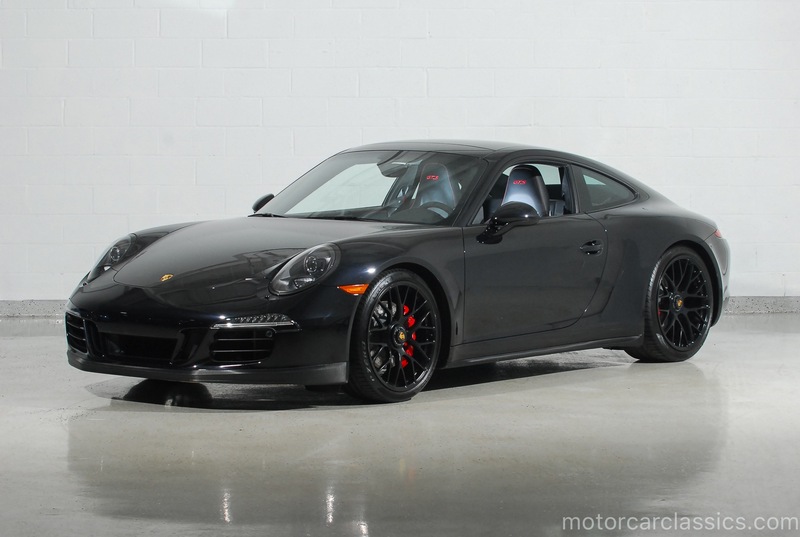 The Carrera GTS has a more aggressive stance thanks to a lowered suspension that also features Porsche Active Suspension Management, or PASM. 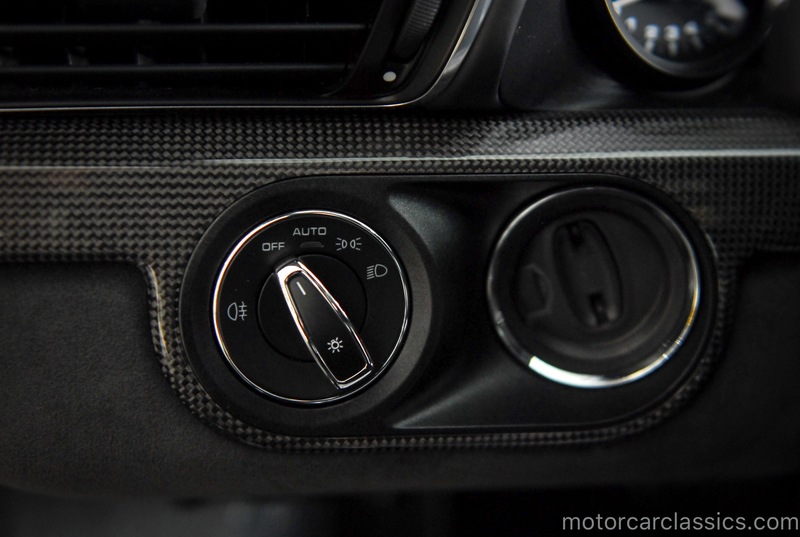 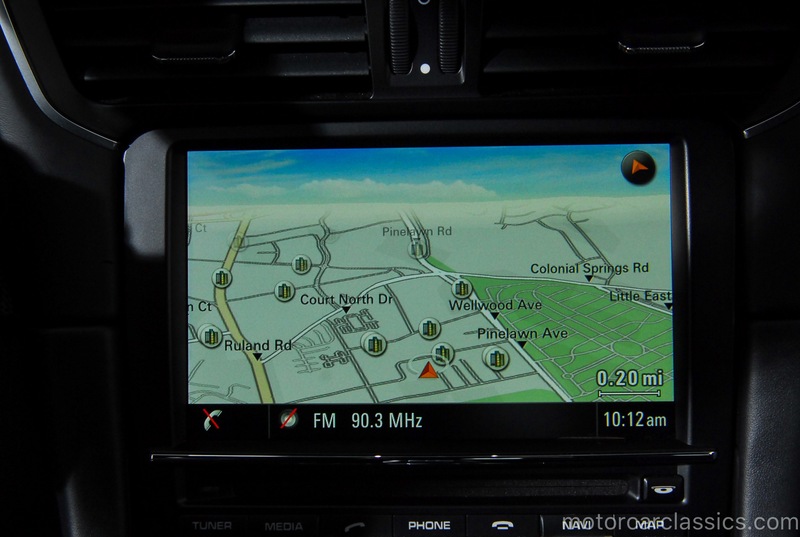 This electronic damping system uses sensors to adapt to road conditions and driving style. 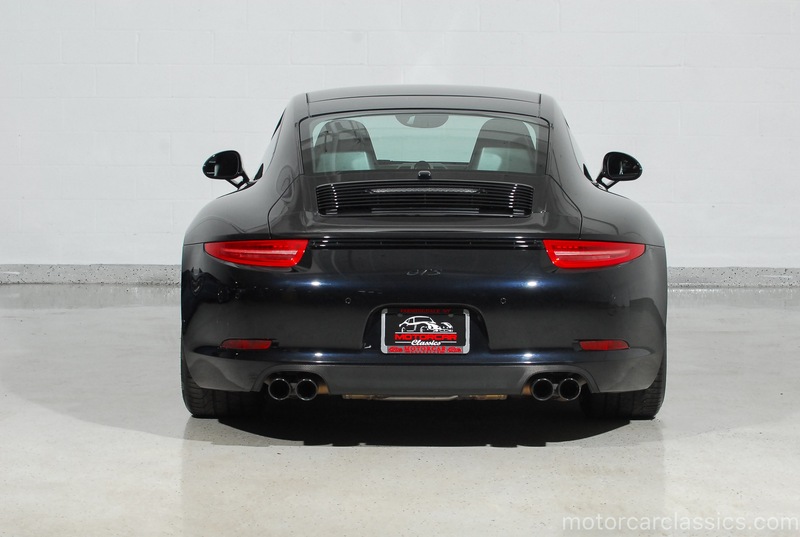 Its an $890 option on the 911 Carrera S, but standard on the GTS. 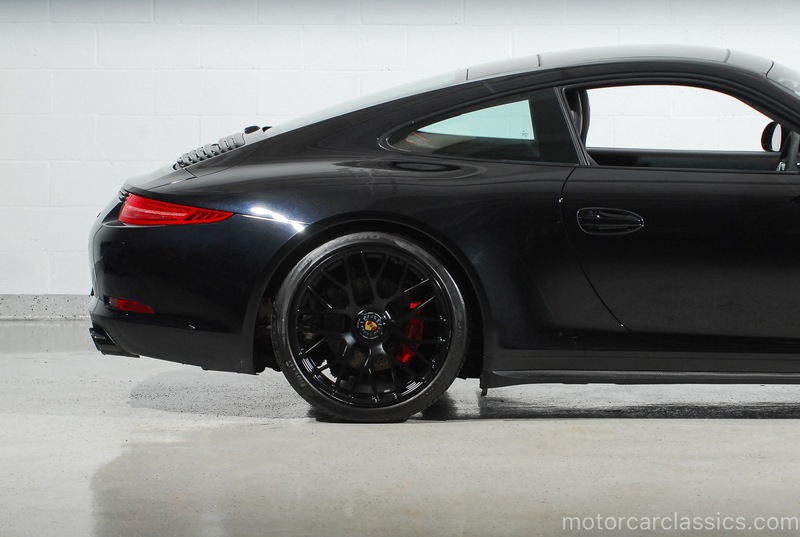 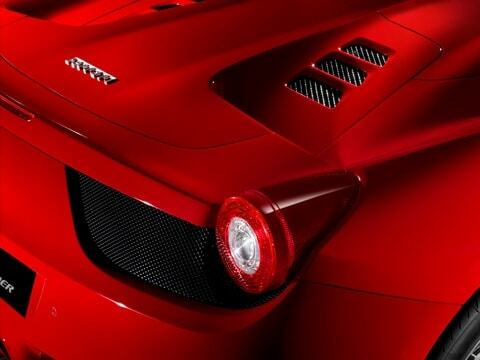 The GTS features flared fenders of the same design as on the 911 Carrera 4 all-wheel-drive model. 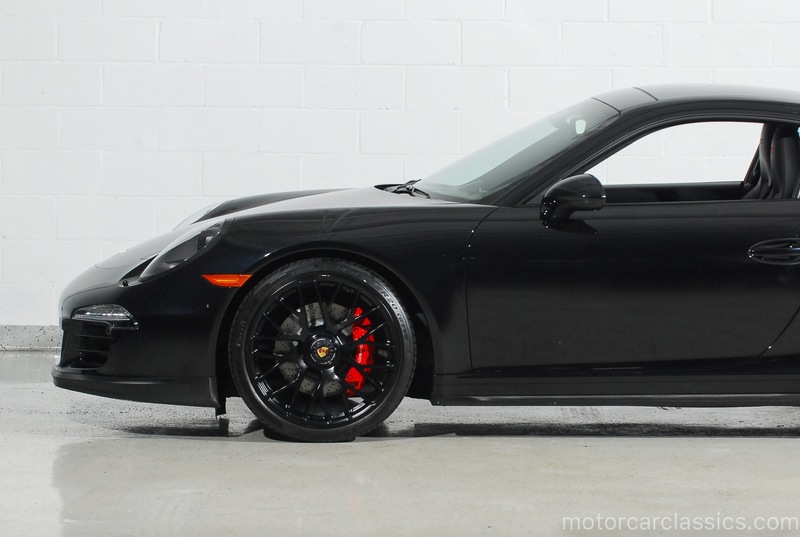 Unique front bumpers, blacked-out trim and 20-inch, gloss-black wheels further distinguish the 911 Carrera GTS from other models. 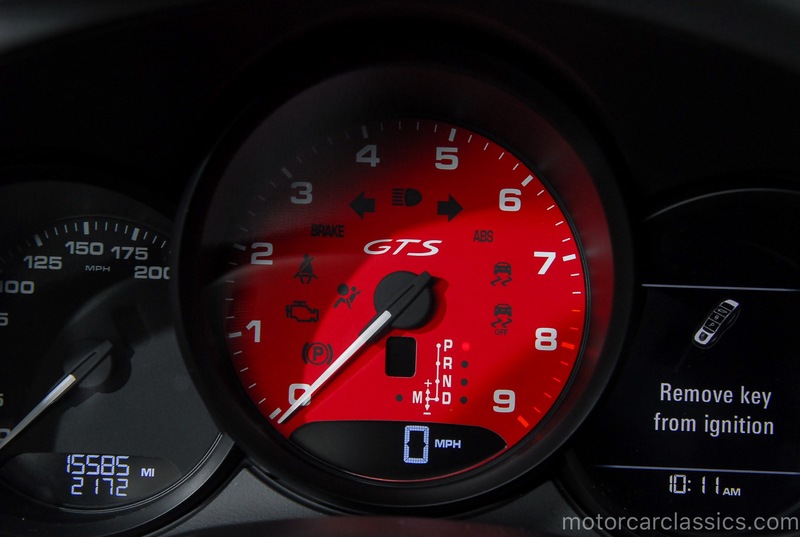 Headlights that swivel along with the steering wheel to light up the road around turns are also standard on the GTS. 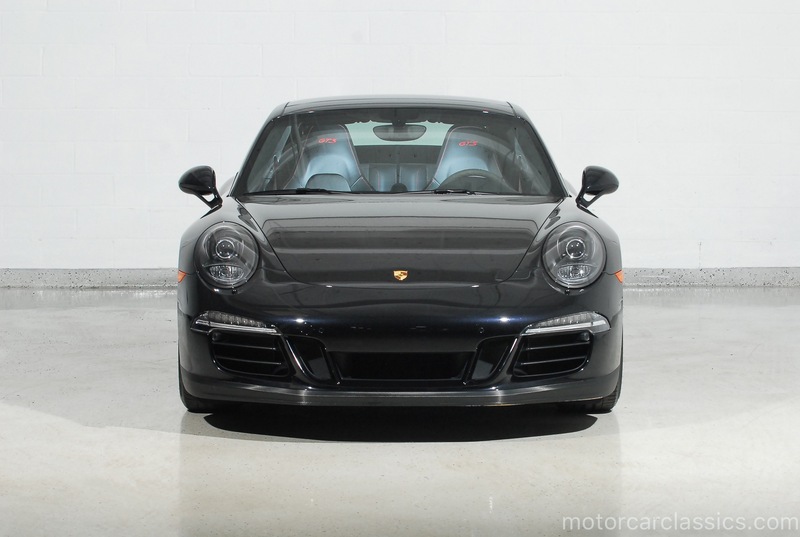 This dynamic lighting, as Porsche calls it, is normally a $1,515 option. 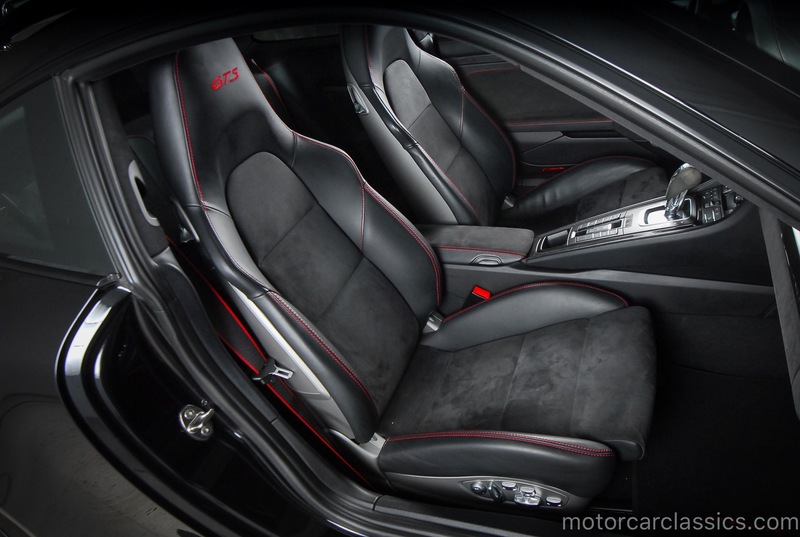 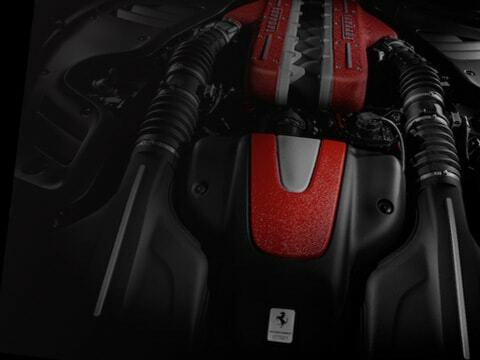 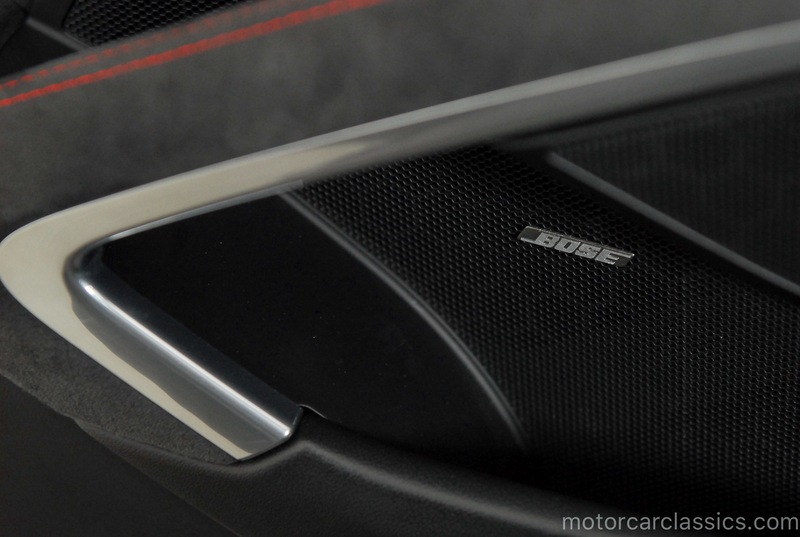 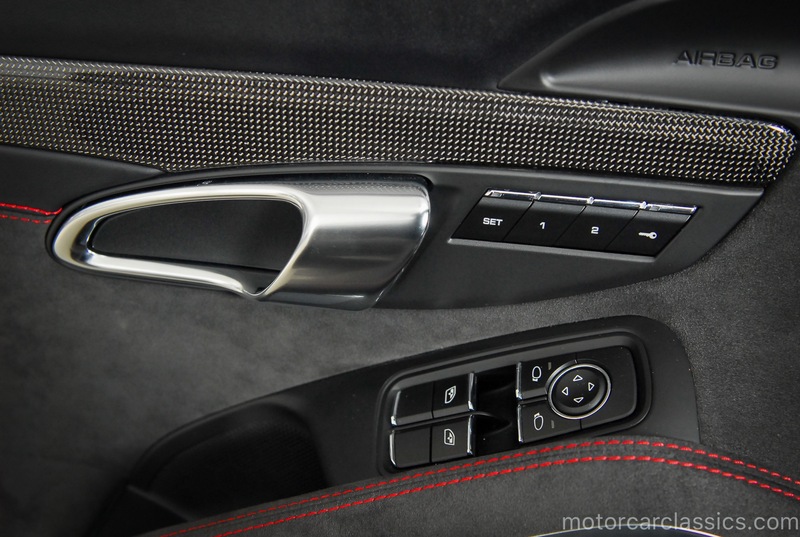 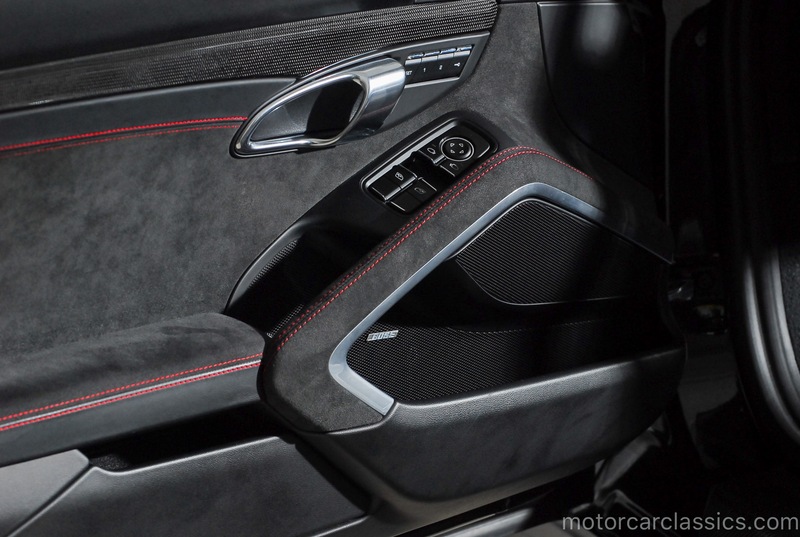 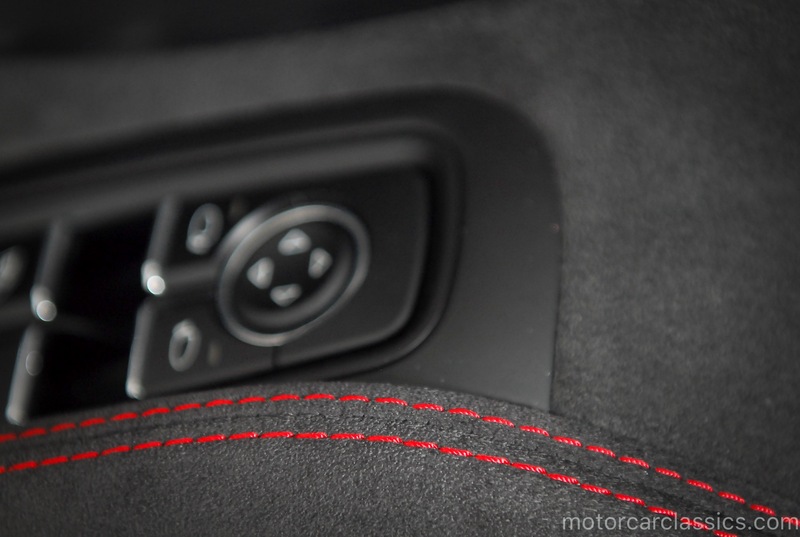 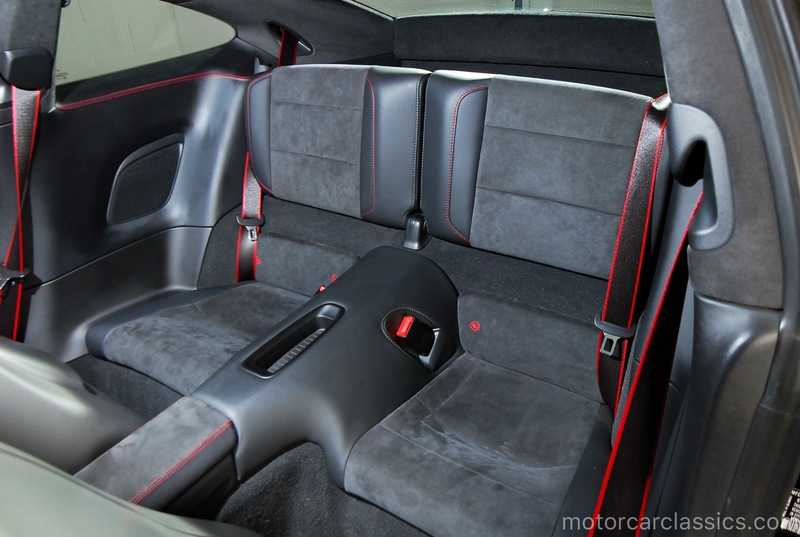 The interior features an elegant combination of leather and Alcantara. 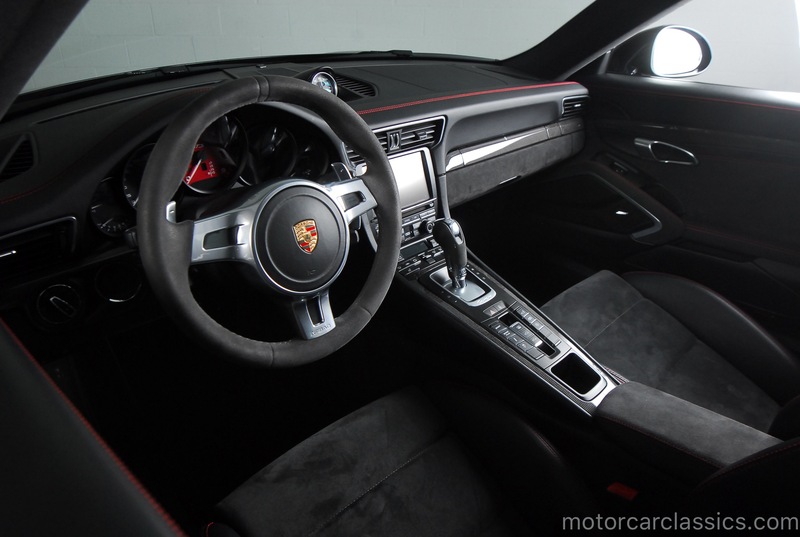 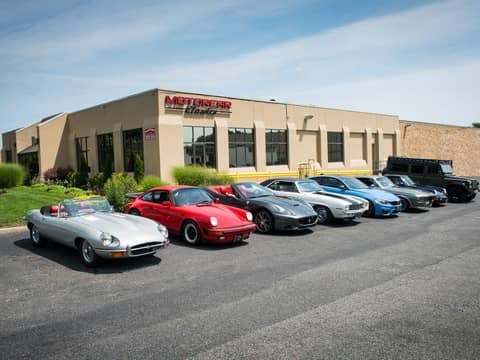 Our car also has additional factory options including: Carmine Red instrument dials, Front and rear Park Assist, Glass sunroof, power Steering Plus, 18-Way Adaptive Sport seats with Memory, Premium Package, BOSE Audio package, and Ornamental Porsche Crest. 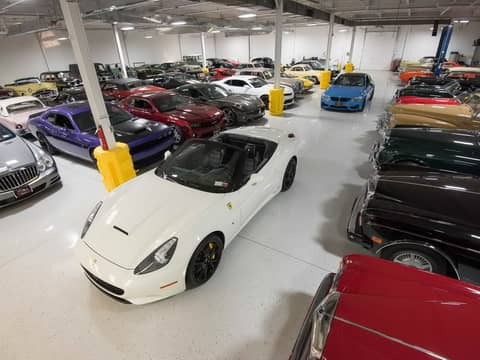 This car carried an original list price of $138,320.00.